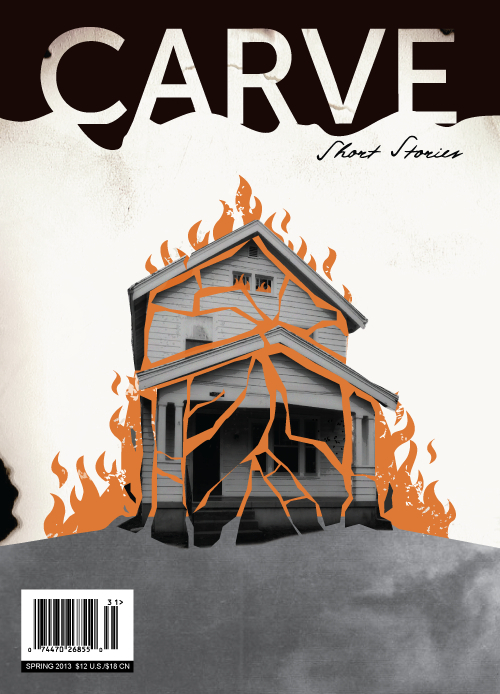 With all that’s been going on lately it appears I owe an apology to all those who entered the (relatively) recent draw for my extra copy of the 2013 Spring Edition of Carve. Sorry. Better late than never. I enlisted the help of my eldest to draw the winning name from his sun hat and can reveal……..drum roll……that the winner is Rozz Lewis. If you’re reading this Rozz, please email your details to the email address on my about page and I’ll stick the lovely looking magazine in the post for you asap. I’ll tell Rozzer in case she’s missed this!